Don't like the new Google Flights interface? You can change it back to the old one. A short while ago, Google started directing everyone to their new Google Flights interface that they had been beta testing. Personally, I'm not sure yet if I just don't like the new interface, or if I'm just not used to it. The old interface just feels faster and less cluttered to me. If you find yourself wishing for the old Google Flights interface, you can still access it. 1. When you find yourself on the new Google Flights page, have a look in the bottom left corner, for the icon of what appears to be someone running away. 2. 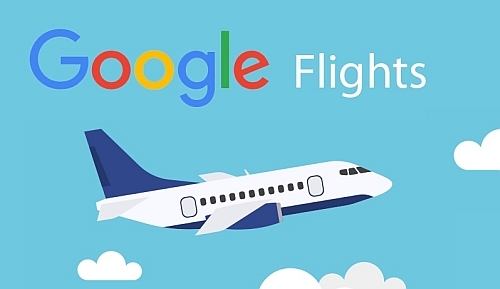 Click on this icon, which will take you to the 'classic' Google Flights. Unfortunately this change doesn't seem to stick, and I find you have to do this every time you open Google Flights in a new browser window.